With so many different things to think about when you are planning a wedding, writing your own vows can get lost in the mix and also be very nerve-wracking. 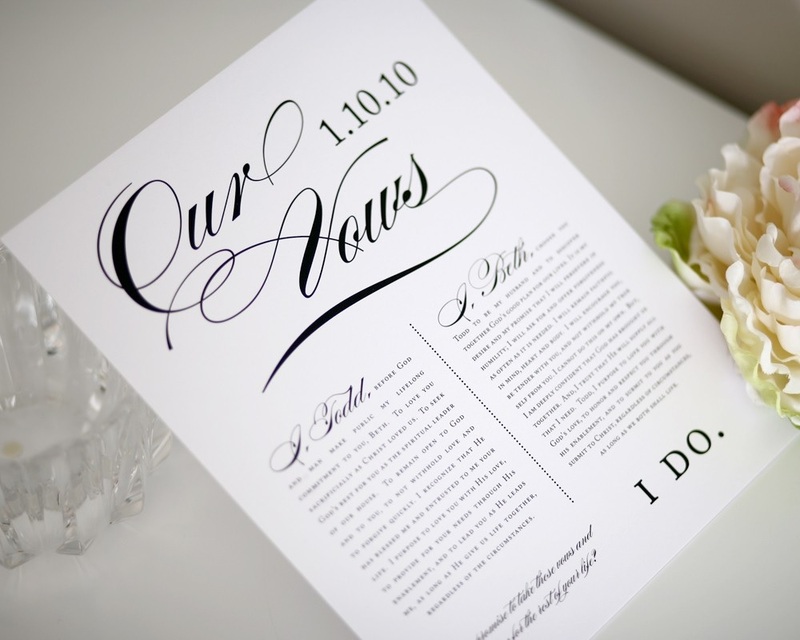 Here are some tips to help you write your vows and be relatively stress free! 1) Write down the things that made you love your spouse. Was it their smile? The way they stood by your side during a difficult time in your life? Their love of life? No matter what it is, write it down and include them in your vows. 2) Share a quote that is meaningful to you. If you have a favorite quote that is meaningful to you and your relationship, use it! If you don’t, this is a good time to search for that perfect quote that expresses the love you have for each other. Have fun looking for a quote! 3) What about them inspires you? No matter what it is, we know your spouse will love hearing about how they inspire you. Be vulnerable and share that with them. 4) Share your dreams for the future. We all have dreams and you are celebrating a new chapter in your life. Why not add in a few lines about your dreams for the future. It could be having a family or a trip around the world….or even as simple as looking forward to growing old next to your spouse. 5) Practice reading your vows in front of a friend. Most people find it very difficult to speak in public. Add to that the wedding day jitters, and you’ve got a recipe for disaster. But, it doesn’t have to be. Take the time to practice with a friend or in front of a mirror until you feel comfortable reading them. It will make a big difference for when you say them on your big day. Let your vows live on long after your wedding day is over! Frame them or have them printed as a keepsake so you can see them often and think of your big day.